What could be more romantic than exchanging vows on a sun-kissed white sand beach beneath swaying palm trees? With a choice of romantic destinations why not let Roscrea Travel organise your dream wedding or honeymoon? We provide all the popular honeymoon destinations including Italy, Mauritius, St Lucia, Antigua, Kenya, Thailand and Malaysia as well as many other exotic locations. 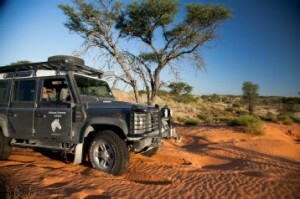 Take a safari in South Africa, explore The Great Barrier Reef and relax on Hamilton Island in Australia or experience South East Asia with a trip around Indo-China. Our professional travel consultants have experienced these destinations and are ideally placed to advise you on your perfect wedding or honeymoon destination. – The Luxury Included world renowned brand offers adult only resorts dedicated to two people in love seeking romance and luxury. With 13 resorts offering spectacular accommodation with contemporary interior design coupled with 21st century technology you will be sure to find your dream holiday. Sandals Resorts offer a wide variety of gorgeous rooms to huge private villas some with Concierge Service or personal Butlers who cater to your every need. Of course premium brand drinks, exciting land and water sports, award winning gourmet dining and stunning beaches are always included. 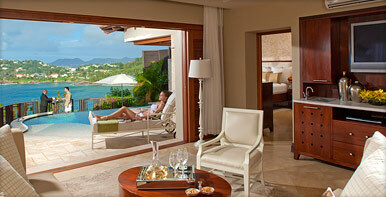 Whether you choose Saint Lucia, the Bahamas, Jamaica or Antigua your ultimate luxury holiday awaits you at Sandals. – have something for everyone with 4 spectacular resorts to choose from. When it comes to family holidays Beaches has it covered, with gourmet meals, luxurious accommodation, premium brand wines and spirits, magnificent water parks, Kid’s Camps, XBOX 360®Game Garage and ‘Liquid’, a nightclub for Teens, you’ll find it difficult to have time to experience it all. Beaches Resorts’ Caribbean Adventure with Sesame Street® ensures daily fun in the sun and there are even scuba diving programmes for kids! – located on the most beautiful white sand beaches in Jamaica and Antigua, Grand Pineapple Beach Resorts offer affordable, all-inclusive holidays to families, couples, singles and groups alike. 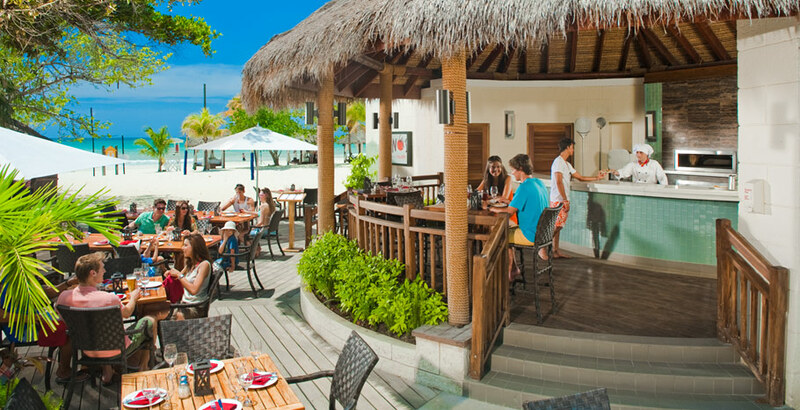 Exotic but affordable, Grand Pineapple Beach Resorts offer excitement or relaxation depending on your mood. Unlimited dining in speciality restaurants, unlimited drinks, a choice of accommodation options, non-motorised water sports, including windsurfing, sailing and kayaking, land sports, including tennis and volleyball, along with evening entertainment make Grand Pineapple an easy choice for guests looking for a Caribbean holiday which won’t break the bank. 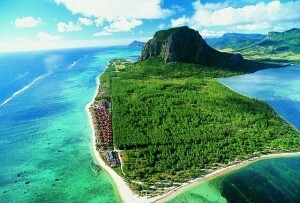 Just inside the Tropic of Capricorn, some 1,200 miles off the coast of Africa, lies the beautiful island of Mauritius. Moonscaped mountains dominate the island’s interior, surrounded by wild gorges, sweeping fields of green sugar cane and casuarina fringed coves. A rich and varied landscape together with a fascinating blend of peoples from Europe, Africa, India and the Far East combine to make Mauritius a unique cosmopolitan island culture. The white beaches offer a superb choice of watersports and some of the world’s finest game fishing can be found beyond the protection of the reef. Set on one of the finest locations on Varadero Beach in the province of Matanzas, Cuba, Sandals Royal Hicacos Resort & Spa brings its Ultra All-Inclusive concept to Cuba. In a great location on on eof hte best best part of the famous aradero Beach and offering over 400 well designed and spacious junior suites, Sandals Royal Hicacos Resort and Spa is ideal for a stress free vacation in a lovely Caribbean style. 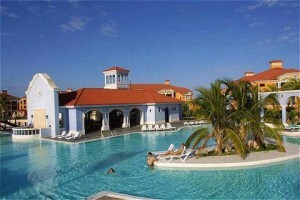 Sandals Royal Hicacos is recommended for couples and honeymooners. We will tailor make the best honeymoon for you at the best price. Not only that, we will make sure your honeymoon is a special one for all the right reasons with our specialist team of Travel Consultants. Telephone for your appointment or just call in.